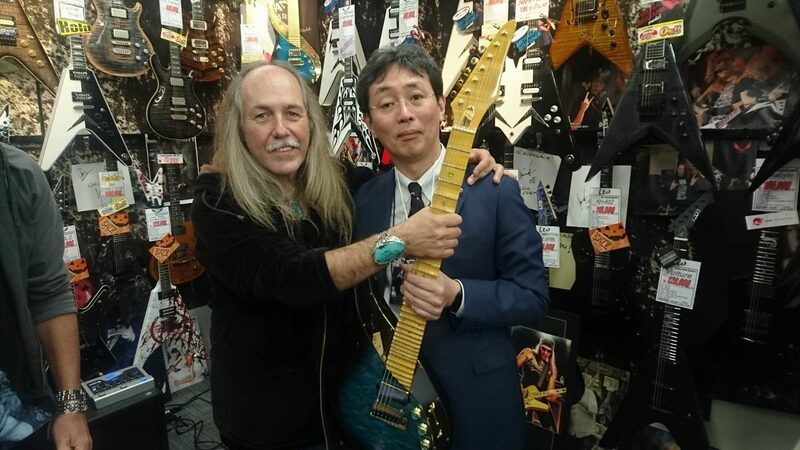 Three years have passed since I obtained my Sky Guitar #30, the “Butterfly Sky”. I am an amateur guitarist, but I have been playing the guitar from 10 years old for more than 40 years now. I play several guitar styles from classical music to rock music, and I own many guitars from Jose Ramirez to Stratocaster. However, I feel that the Sky Guitar is a musical instrument which does not resemble any other guitars. I believe that it has unlimited potential, but on the other hand, it is very difficult to play it. It is always a new discovery to play the Sky Guitar.